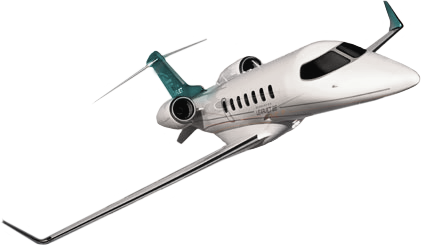 Naples Jet Charter believes in providing private flyers with private jet charter services that exceeds all expectations. We believe that your time, privacy, charter flight preferences, and most importantly safety are top priorities. All of our charter brokers are based in South Florida and are available to answer your questions via phone and email 24/7/365. Our company was created to deliver a one-on-one, consultative experience to busy executives, corporate assistants, and leisure flyers. Our services cater to a wide variety of affluent flyers, working with clients to book flights everywhere from Florida’s Gulf Coast to International charter flights to any location in the world. We believe that no request is too big or too small, or too out of the ordinary, and even if you don’t book with us – we’re always here to help. It is our commitment to arrange the best charter flights we can, and we will never cut corners when it comes to your privacy, safety, or comfort. When using our air charter service, you can expect fast response times and a relaxing booking process. Our private jet services extend beyond the cities of Naples and Fort Myers, from arranging charter flights throughout state of Florida to booking private flights throughout the rest of the United States and anywhere around the world – no request is too big, too small, or too out of the ordinary! Thanks to South Florida’s importance in the private aviation and business aviation industries, there are plenty of airports to choose from when booking your private flight with our Naples jet charter services. Southwest Florida International Airport (KRSW) handles the majority of air traffic heading to the Gulf Coast, and will be the only option if clients need to clear customs after their private jet charter. Naples Airport (KAPF) is the next largest airport, however, there are opportunities to land closer to your destination and/or save on flight costs by utilizing local and regional airports. Our company has access to the following Wyvern-certified aircraft for your private flight. All of the aircraft we utilize for charter service are operated by FAR Part 135 or 121 (or foreign equivalent) air carriers, using only veteran pilots in the private jet you’re renting. 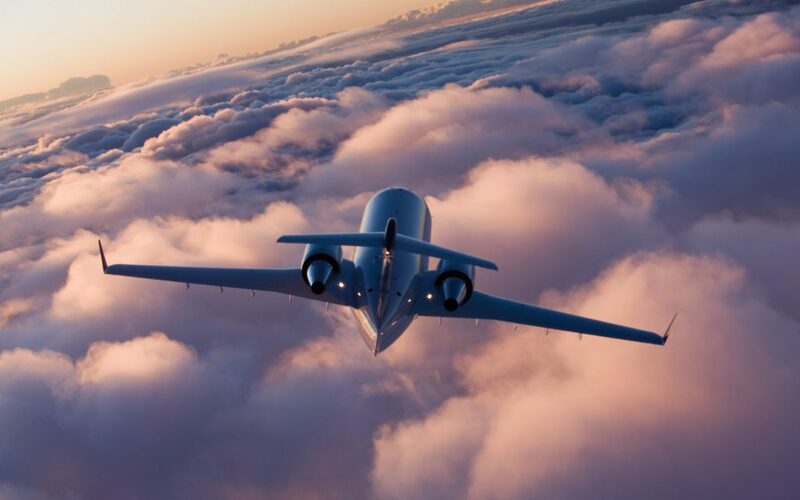 Our charter brokers will provide you with a variety of aircraft options based on the goals and budget of your trip, allowing you to charter a cost-effective aircraft, or the most luxurious, stylish corporate jet on the market. Check out our Aircraft Gallery for more details on all of the aircraft available for your trip. 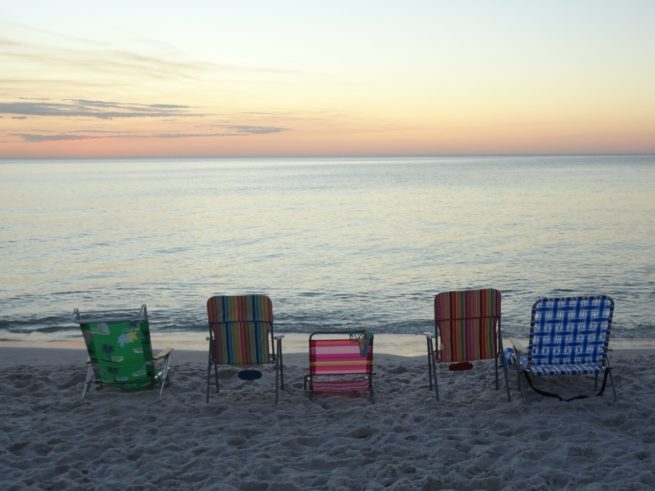 Florida’s Gulf Coast is one of the most popular areas in the state for travelers seeking a bit if rest and relaxation. Whether you’re chartering a business jet for a team of executives attending a conference in Charlotte, Collier or Lee County, chartering a jet with friends to the Gulf Coast for Spring Break, or just looking to escape the daily grind with a weekend getaway, our team is very experienced in arranging private flights to southwest Florida. Our company works closely with high-profile clients, executive flight departments and upscale leisure flyers to book private flights to/from Naples, Fort Myers and surrounding areas of the Gulf Coast, and we can also arrange flights to/from anywhere else in the world! Our team knows this business is based of forming relationships in addition to the dollars and cents. 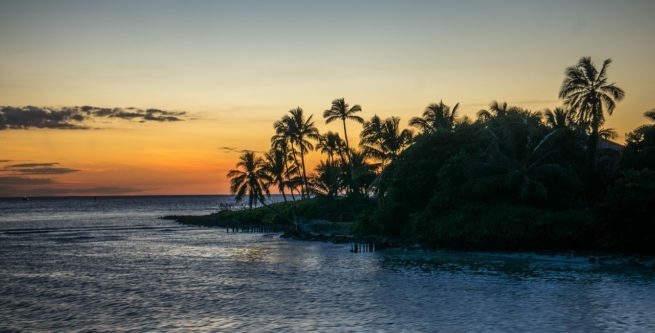 That’s why our private aviation team is here to answer your questions to provide a transparent, one-on-one consultative experience when arranging private fights to Southwest Florida. Naples and the surrounding areas in Florida offer beautiful hotels and resorts for your leisure vacations. The area thrives with tourism during the December holiday season (Christmas and Chanukah), along with the spring break season (Passover and Easter break). Skip the lines and busy airport crowds and arrive in style by chartering a private jet to Naples. 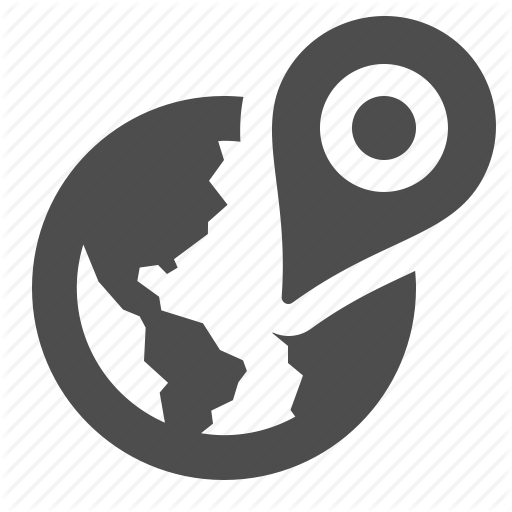 We will arrange a private plane to/from anywhere in Sothwest Florida for your business or leisure travel plans. Request a Quote or give us a call at 1-888-987-5387 to speak with one of our Private Jet Charter Naples brokers for your next luxury vacation, business trip, or special event.